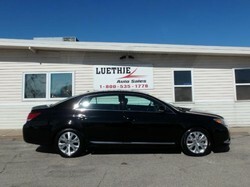 This vehicle is located on our Marshalltown lot. 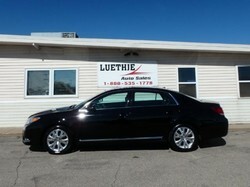 Check out the rest of our inventory at www.luethjesales.com. 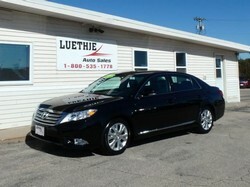 Please send me more information about the 2012 TOYOTA AVALON(4T1BK3DB8CU449452) on your website.